Rubye Lee Dave Baxter received her wings on February 4, 2019. 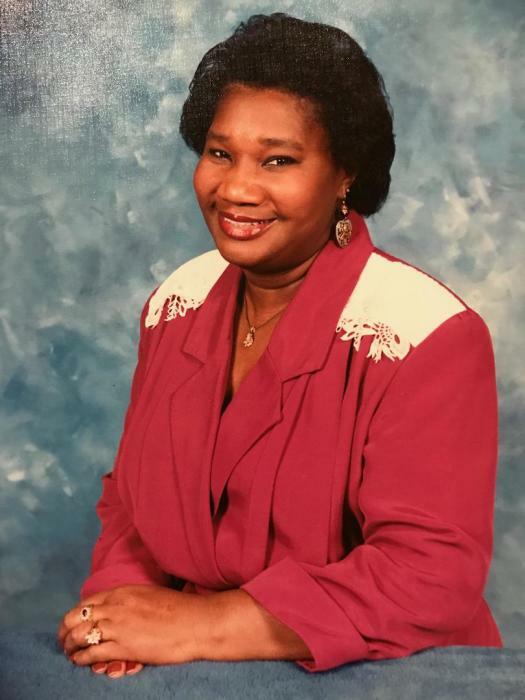 She was a member of the 1959 graduating class of Austin High School, served and was honorably discharged from the Woman's Army Corps (WAC) in 1962 and retired from Kroger after 31 years of dedicated service. Rubye was an active member of Mount Calvary Baptist Church. She was preceded in death by her parents JB and Elizabeth Dave; brother, Milton Dave and sisters, Betty Thompson and Sennia Kay Haile. She leaves to cherish her memory: children; Telicia (Cavanaugh) Mims, Joseph Baxter Jr, and R. Christopher (Erin) Baxter; six grandchildren and one great-grandchild, as well as loving siblings, Alton (Gloria) Dave, Dorothy Parks, Shirley Elaine Dave, Johnny (Raynor) Dave, Mable (Rodney) Wilson, Vincent (Natalie) Dave, and Angela Fowler, and a host of nieces, nephews, and numerous friends.